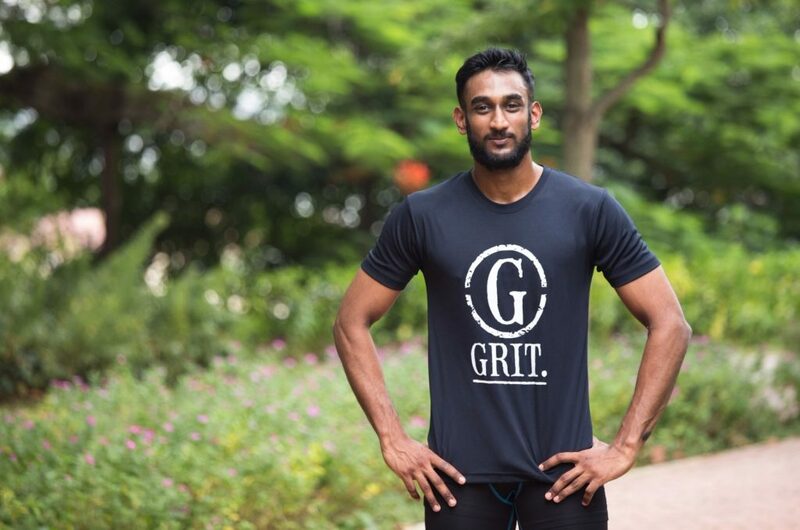 In this year’s Ground Zero 2016, we have ultra marathon runner Fai Gaffa leading the pack! Find out more about this kid below and what moves and inspires him to keep running and doing good. I am just a normal person who enjoys running. A lot of running. I have been doing marathons, triathlons and most other competitions that involve running for more than fifteen years. Each competition feels like a drug, and much like an addiction, I have to fuel it further and push the boundaries just a tad bit more. And that then leads me to the next part. 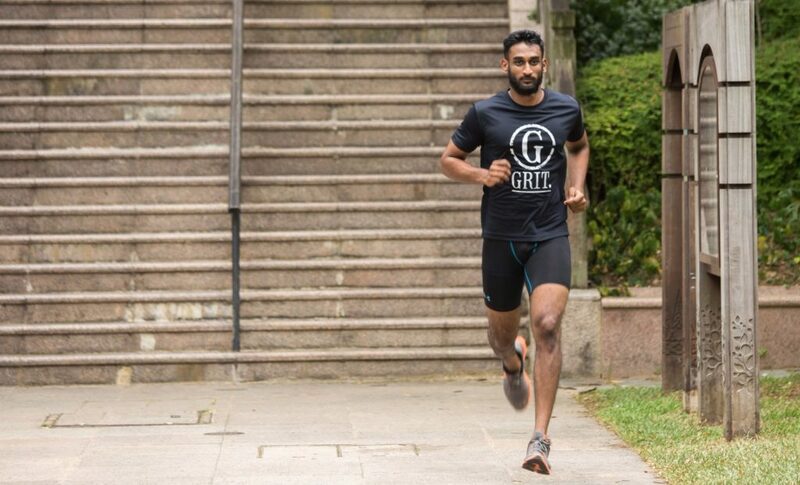 I started doing ultra-marathons because I felt like challenging myself a tad bit more than what the marathons would do. Also, adding the element of having this competition out in the mountains and jungles adds a different flavour to the whole dish which is served with much excitement for those watching as well as those taking part in it. The physical exhaustion and the mental challenge is just something you could look back and realise you are more than who you think you are. And that is the second reason I am taking part in such a race. About two years ago, I suffered from an injury, a slipped disc, caused by improper form. Though this isn’t much, as much as injuries goes, I also wanted to prove myself, and hopefully encourage others along the way, that we can overcome quite a number of setbacks, as long as we put our mind to it. Why do you want to do this for good? The reason I want to do this race for good is really simple; this is something that I do to encourage myself and others as well as something that is close to heart, why not then, share this joy with more people, if I can. Why do I not try my best to help as many people as I can from this thing that I can do and I want to do, anyway? If this works out and I get to help a huge group of people, great. If at the end of the day, I get to motivate or help one other person out, I have done a great job too. 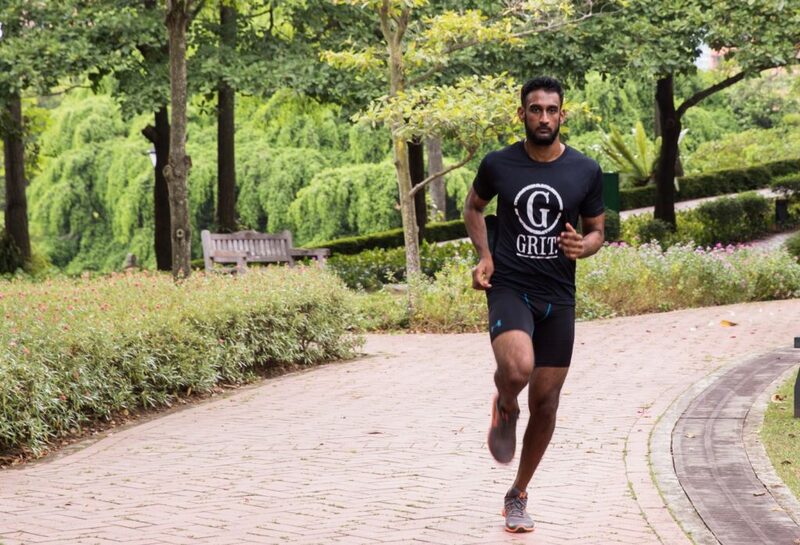 Sign up for TCRP 2016: Singapore today and take part in Mercy Relief’s Ground Zero Run for Humanity 2016 this August!